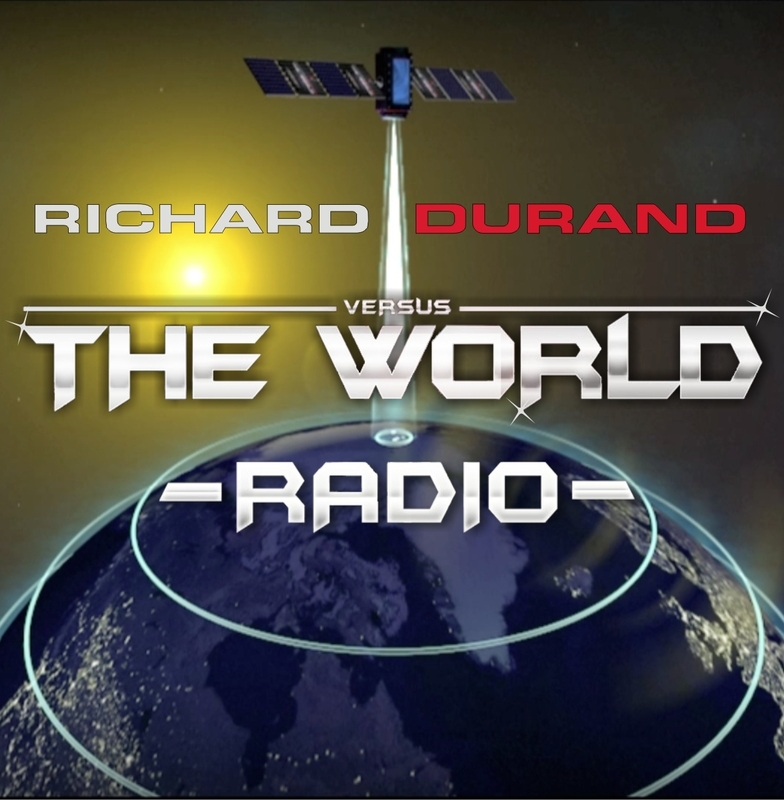 First came the globetrotting singles, then the planet-mapping album… Now Richard Durand – one of EDM’s most original new concept creators – has spun the revolutionary methodology of Versus The World off into a radioshow & Podcast. Last Friday, February 22nd, Versus The World radio took to the air. Richard’s new show launched on Friday the 22nd and you can check out his change up with but a few clicks of the mouse button. 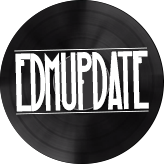 The show is more feature-rich than ever before,with greater guest artist participation and a deeper delve into the wide world of EDM’s sub and micro-genres. The monthly show is available as a Podcast through a variety of platforms – YouTube, Vimeo, Soundcloud &iTunes included. 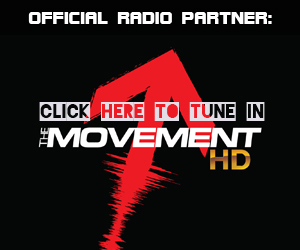 You can also tune in through the array of stations around the world, which carry the broadcast (more of which will be added throughout the course of 2013). As the year progresses the show will morph from monthly toweekly, with exciting new format additions along the way.